Until May 16, 2016, generally only the wealthy were allowed to invest in securities of private companies. Now, everyone has the right to invest in companies they believe in. There are several diseases where medical marijuana could have an impact. Fundanna services are addressed to US entrepreneurs and US and foreign investors. Medical Marijuana Grower, Extractor and Dispensary. Soon. 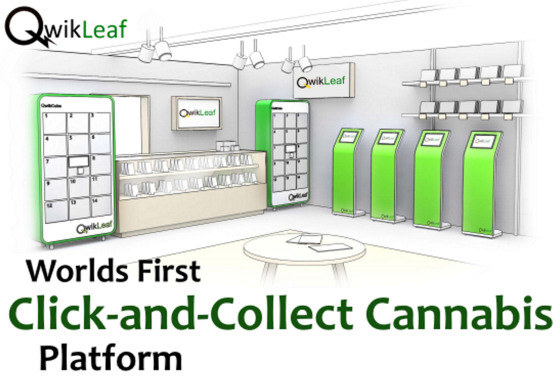 The funding portal for all Cannabis and Hemp enthusiasts. 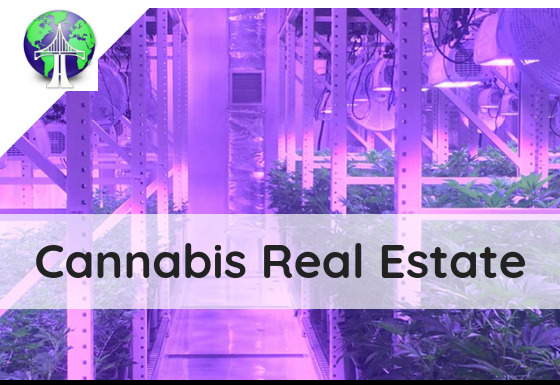 The top challenge for startups is access to capital.The problem is multiplied when the business looking for capital is cannabis based. Banks and lenders have limitations when considering a loan to “sin” based businesses. Through Fundanna you can raise capital from anyone and grow. Prior to May 16, 2016, generally only the wealthy could invest in securities of private companies. Now everyone has the right to invest in companies they believe in. 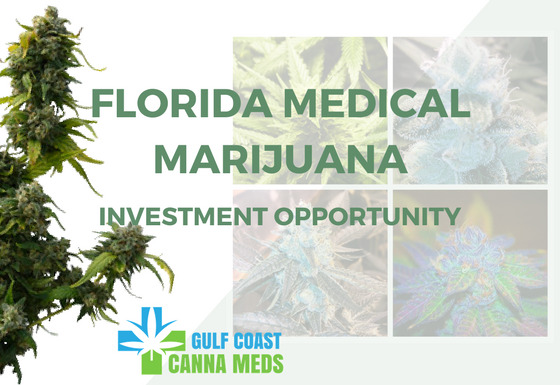 Get involved in building the medical cannabis industry of tomorrow while supporting the economy. Cannabis entrepreneurs may shape the future. Invest, diversify. Be part of the future.